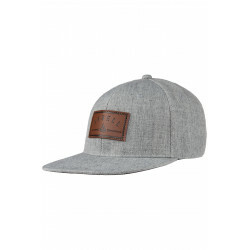 The Anuell Graham Snapback Cap will light your day not only because of the great, bright color but also because of the style and the high wearing comfort. 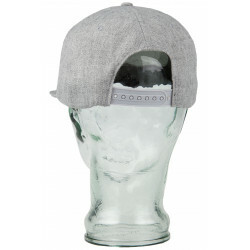 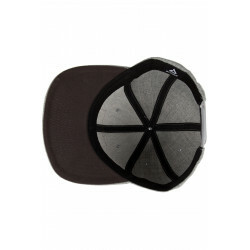 The fabric with wool amount, the flat brim and the adjustable snapback arrange it so. A pretty patch on the front rounds off the whole package and in the end you are on fire!